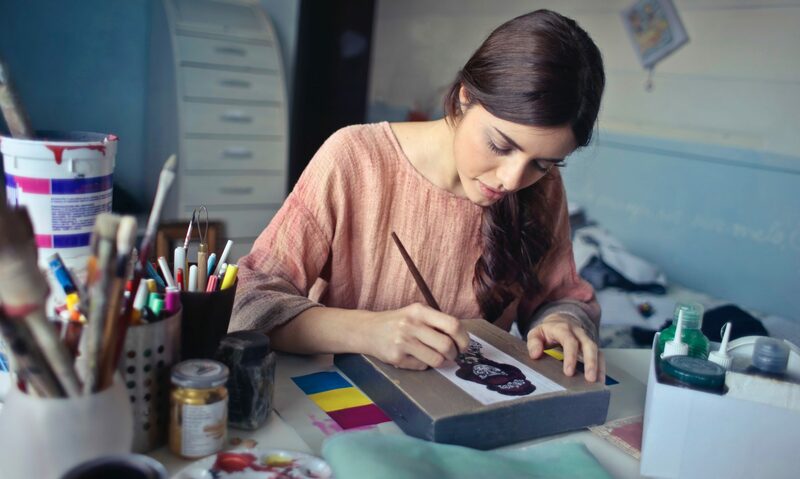 Launch a Print Magazine in the Digital Age! What were these publishing neophytes thinking? In 2009, the audacious co-founders of Afar Media launched a print magazine featuring information they wished they had during their own travels. They could not find what they were looking for on newsstands, so, they reasoned, there must be others like them who would value a publication that helped travelers (armchair and otherwise) connect with people and learn about other cultures as experiential travelers. Despite the obsession in the publishing world with all things digital, three years into their dream project, Greg Sullivan and Joseph Diaz, and their exceptionally talented publishing team have defied the odds with a successful, unique, and beautiful print magazine, Afar. 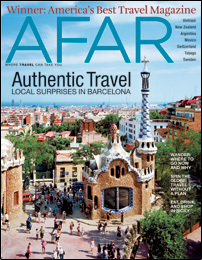 EWIP and WFMA members and colleagues in media and tech are invited to learn about this award-winning publication from Laura Simkins, general manager and VP operations at Afar Media, a multi-platform travel media brand that cultivates the passions of experiential travelers. Laura has more than 17 years of experience in media and publishing, specifically in the areas of finance, audience development, research, digital, and events strategy for a range of properties. After successful tenures at established brands including Health and Mother Jones, she ultimately embraced her affinity for launches as a founding member of the teams who created AFAR and Dwell Media. Laura is the featured speaker at the June 8th luncheon co-organized by EWIP and WFMA. The event features a Q&A session moderated by Kate Byrne of EWIP. or contact Carol Rives at carol@prepress.com for more information.